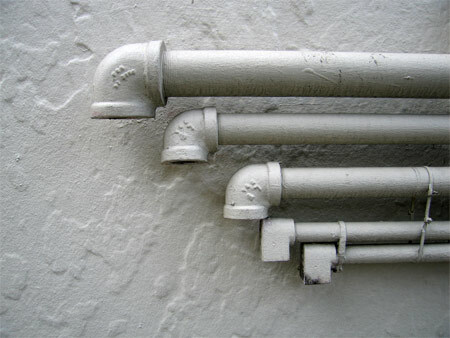 Fortunately, GoRenter has a couple tips for you on how you can take care of your pipes. To begin with, you can’t let water stay in the pipes. Water, when it freezes, expands. If you have enough of it in the pipes when it decides to freeze, it can damage them, if not causing them to burst outright. As bad as that sounds, however, it’s better than the alternative. If the pipes don’t burst outright, they will be strained, and there’s the possibility of a leak. It could happen anywhere along the pipe, and there’s no telling where exactly it will happen. Meanwhile, the water damage can easily cost in the thousands of dollars. First, shut off the water flow into the house. Then, open up a faucet at the highest point and at the lowest point of the house. This will cause the water to drain out of the pipes, thus preventing any difficulties in the home if you leave it empty for a time.